Euro 2016 is underway now. 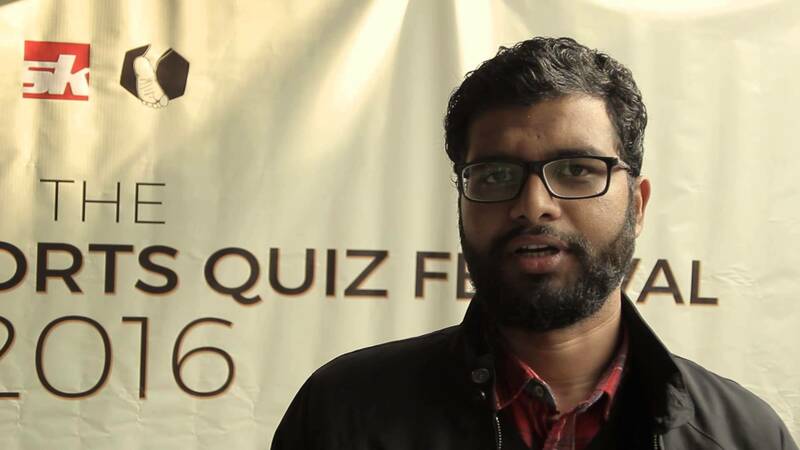 The tournament has six groups comprising of 24 teams. You can read more details about the tournament like the format, match ball and official song by clicking HERE . The tournament commenced on June 10 with the hosts France taking on Romania. 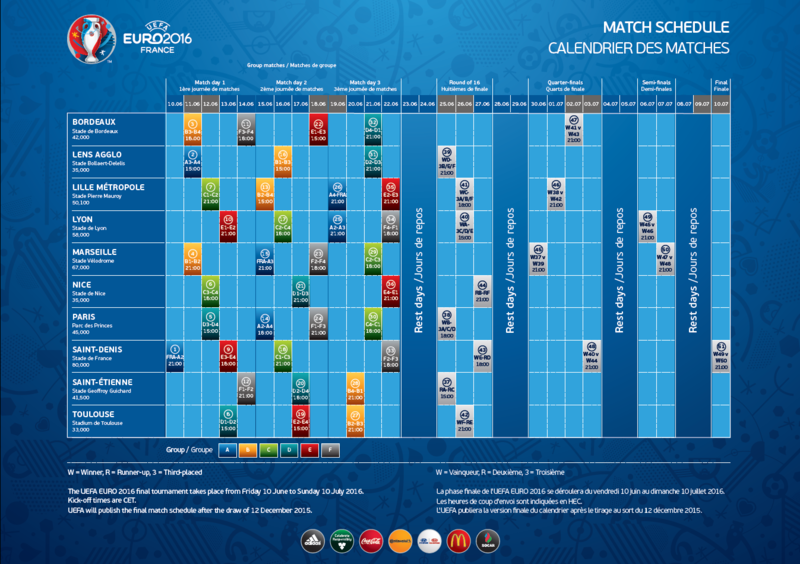 Here’s the complete list of fixtures, results and match schedule for Euro 2016.